Zecuity is a migraine patch that can cause skin reactions. The FDA has received a “large number” of reports involving severe burns, redness, scarring, and disfiguring skin reactions. 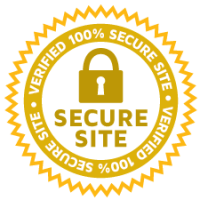 The Schmidt Firm, PLLC is currently accepting Zecuity induced injury cases in all 50 states. If you or somebody you know was diagnosed with burns or scars, you should contact our lawyers immediately for a free case consultation. Please use the form below to contact our Defective Medical Device Litigation Group or call toll free 24 hours a day at (866) 920-0753. Zecuity is a patch that delivers sumatriptan. It is a battery-powered device that uses a small electrical current to deliver the medication through the skin. It is worn around the upper arm for up to four hours. In June 2016, the FDA issued a Safety Communication regarding a “large number” of adverse events involving Zecuity. In clinical trials, 25% of patients experienced pain and more than half complained about redness under the patch. The most common side effects are mild pain, tingling, itching, warmth, discomfort, and a change in skin color under the patch. It is also normal to experience mild tingling in the first 30 seconds due to the electrical current. 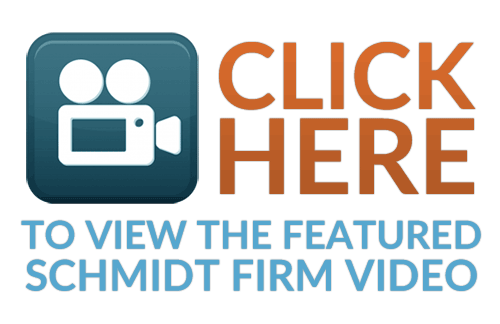 The Schmidt Firm, PLLC is nationally recognized as a class action law firm, but our lawyers are not filing a Zecuity class action. Instead, we are filing individual lawsuits against Teva Pharmaceuticals on behalf of people who developed severe burns, scars, or permanent injuries. Class actions are the most efficient way for large groups of people to seek compensation for very similar legal claims. Everyone joins together and collectively seeks compensation. They share the payout after lawyers take a percentage. The problem with class actions is that they are not designed to maximize compensation for plaintiffs with severe injuries. Members may also have to accept massive lawyers’ fees or a “low-ball” settlement. Our lawyers are filing individual lawsuits so we can focus our efforts on helping people with the most serious injuries. We believe there is no excuse for pharmaceutical companies who profit off defective, dangerous products, or fail to warn about side effects.